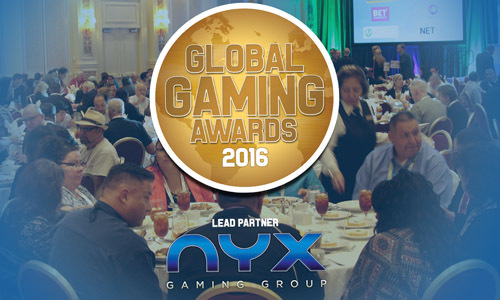 ﻿This year's Global Gaming Awards continue to gather pace as the showcase presentation ceremony draws closer. 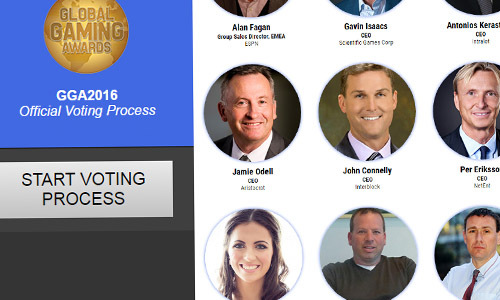 Meanwhile the Judging Panel for the Global Gaming Awards 2015 is nearly complete, with the remaining slots set to be filled in the coming days. 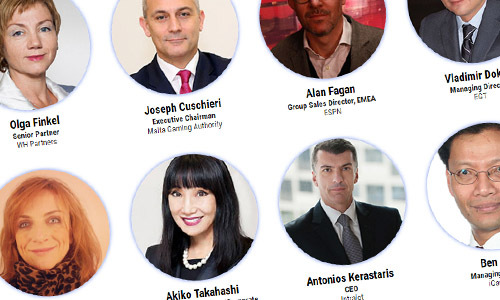 The line-up already includes the likes of IGT International CEO Walter Bugno, Scientific Games CEO and president Gavin Isaacs, Betfred CEO John Haddock and Microgaming CEO Roger Raatgever. 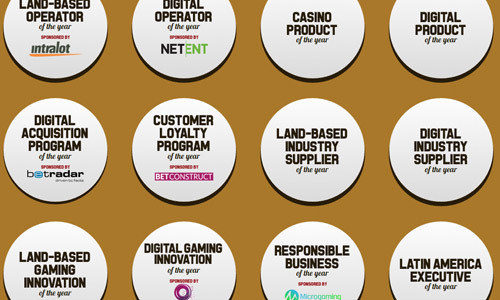 A total of 50 judges will vote across 12 categories covering both the land-based and digital industries, selecting their winner and runner-up from a shortlist of 10 companies or individuals in each category.